Spring has sprung! Or at least it has sprung in most locales. Some are still fighting through that last bit of winter slog (it’s almost over, Rhode Island! You can make it!). 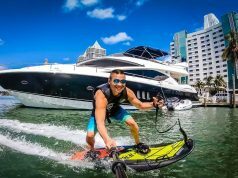 Here are five must items for spring you’ll want to have aboard. We’ll take two. Daylight Savings and the summer sun is inching its way here. So don’t neglect the sunscreen and certainly don’t forget to protect your head. 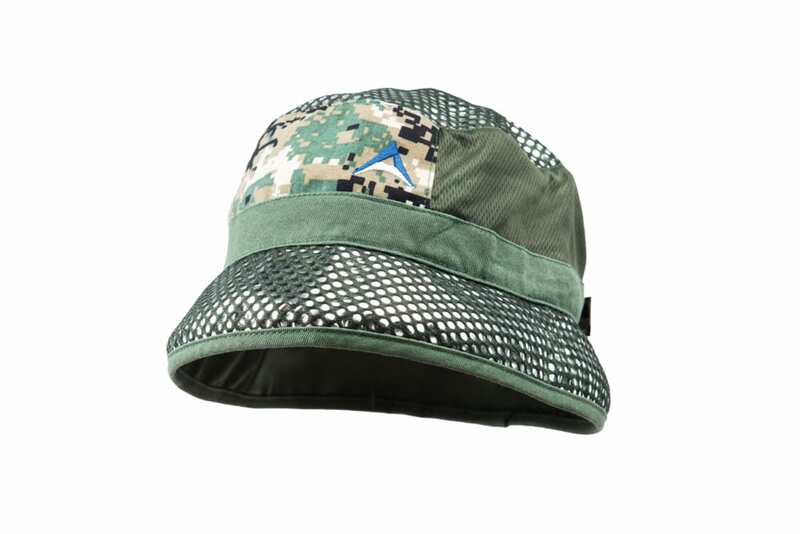 Alchemi Labs adds the Bucket Hat to their line of hats that blocks 99.8 percent of UV rays and reflects up to 80 percent of the sun’s heat waves. Moisture-wicking sweatband and ventilation keep you cool and dry. Plus: CAMO. We love camo. Duh-nuh. Duh-nuh. Duhnuhdunnahnahah! 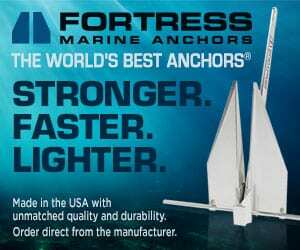 Say bye-bye to Jaws theme songs and hello to a sense of security. 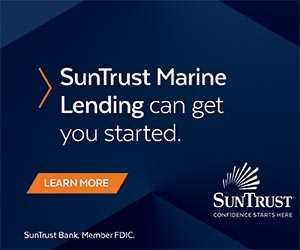 To take away the worry of a shark lurking about while in the ocean, wear Sharkbanz, an easy-to-wear band that alerts a shark that you’re not food. 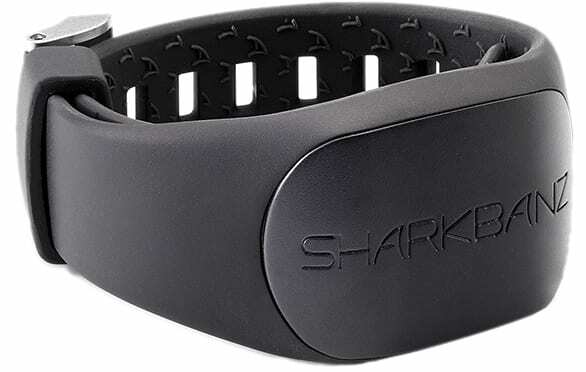 Scientifically proven to deter sharks, using patented magnetic technology, Sharkbanz takes advantage of a shark’s unique and powerful electrical sense (electroreception) to cause a highly unpleasant sensation that turns them away. Poor shark? Let’s get practical for a minute. Hot water on board is a treat on board, especially when it’s a warm shower. That’s even truer in the spring boating season when the ocean is colder than in July. 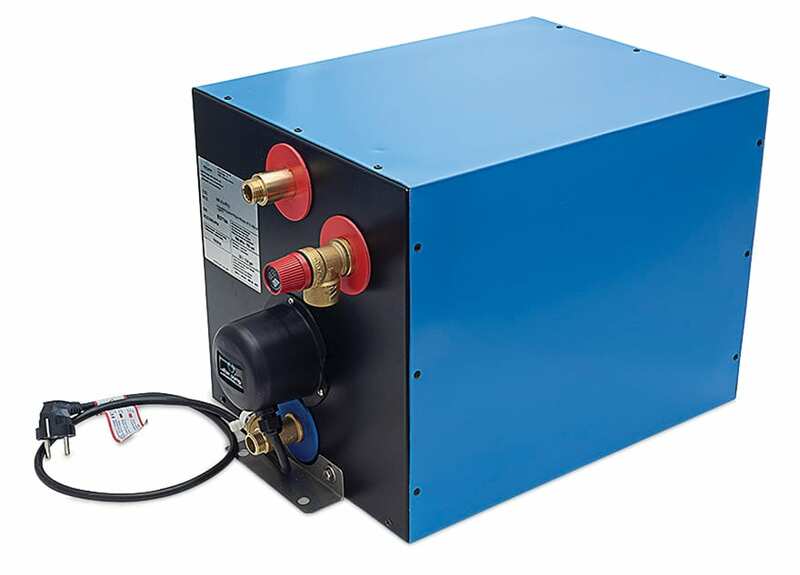 Usually found on larger boats, Albin Pump Marine’s Premium Electric Square Water Heater heats 5.8 gallons in 45 minutes and measures 19x12x12 inches. 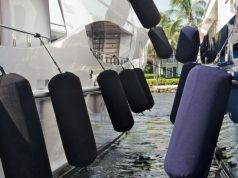 A toxic-free interior ceramic coating ensures freshness keeps water hot for more than 10 hours when disconnected from shore power. Who did the heck says that bigger is better? We disagree based solely on this teeny pocket cam that backs a punch. 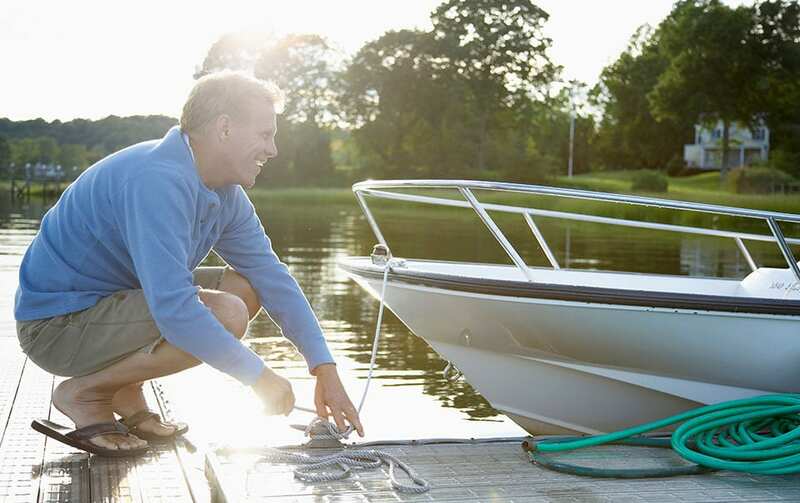 Document your boating adventures this spring. 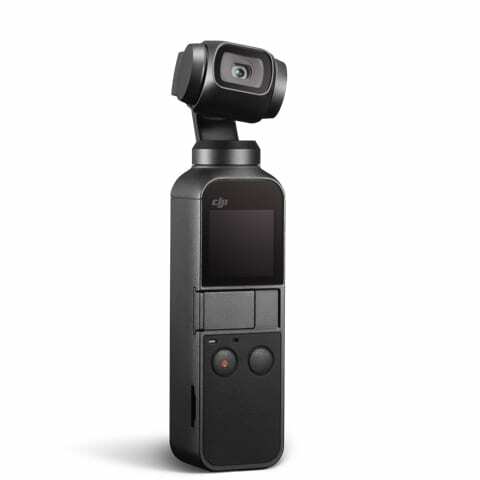 Get three-axis stability in DJI’S OSMO Pocket Camera. The 4.7-inch handheld camera is lightweight and compact and shoots 12MP photos and 4K video. DJI includes its ActiveTrack function that follows a subject as well as Motionlapse, 3×3 Panorama, and NightShot. The DJI Mimo app includes editing tools, templates, content sharing, and camera controls. Plus, it kinda looks like R2D2’s cousin? 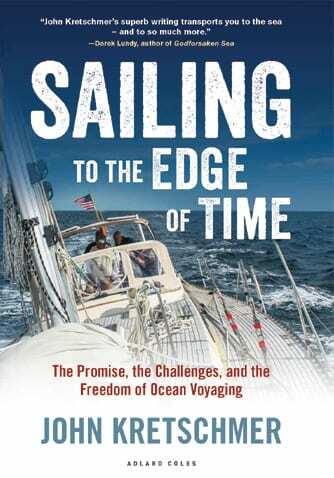 Whether soaking in the sun, cuddled in the pilothouse, or relaxing at anchor, read Sailing to the Edge of Time: The Promise, The Challenges, and The Freedom of Ocean Voyaging. 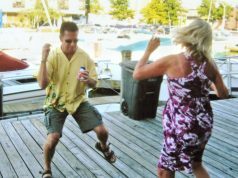 Author and voyager John Kretschmer gives his personal account of the challenging, yet amusing and inspirational life at sea. Filled with practical tips and advice. 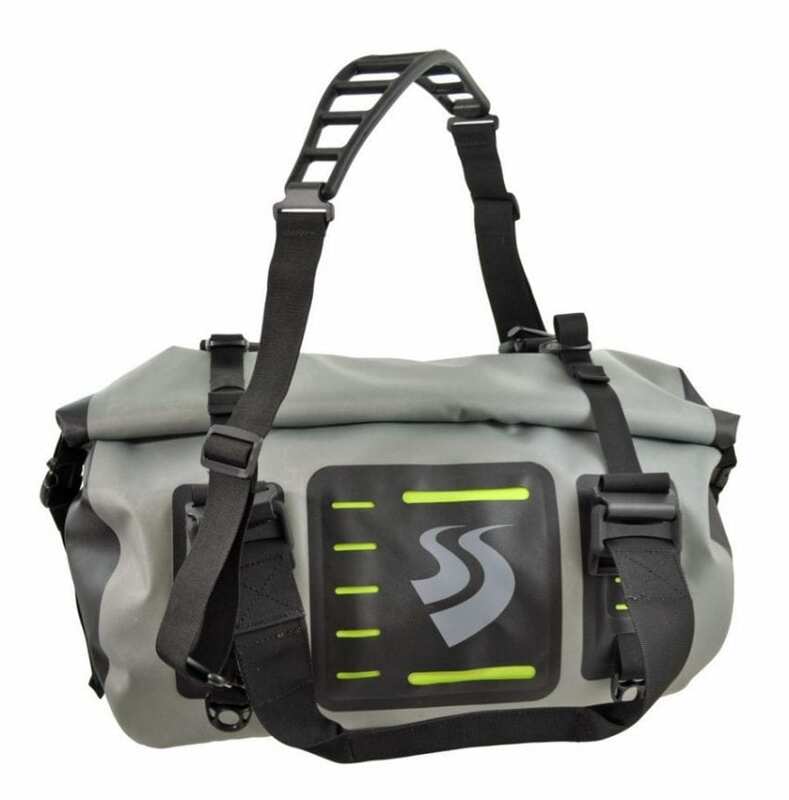 Sprays, drips, drops, splishes or splashes are no match for Seattle Sports’ LocoDry bags. All you gear will stay bonedry, even if the weather turns. The rugged waterproof and splashproof duffel and backpack designs are ideal for on-water adventures and provide the ultimate protection. The LocoDry Andale Roll Duff 35L Navigator duffel features the patented Locomodiv UniLoop shoulder strap, welded seams, three-roll closure, plenty of room, and classifies as a carry-on bag.